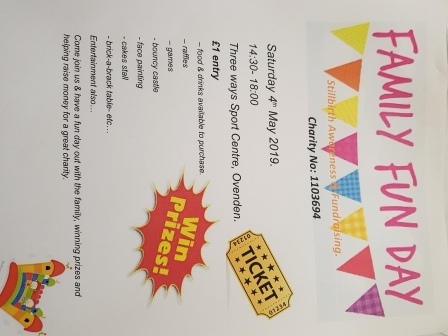 The Back Onside project is a Sport England funded project offering a range of activities designed for men who haven’t exercised for a while to get back into exercise in a gentle and fun way. Aimed at men aged 35 – 64 years this 10 week programme with Halifax RLFC Foundation is FREE to attend and includes walking, running, touch rugby, netball type games, circuits and dodge ball. Citizens Advice Calderdale has launched a new service called ‘Help to Claim’ for those who need to apply for Universal Credit in Calderdale. They are working in collaboration with the Citizens Advice Network and more locally with Calderdale Council and Job Centre Plus (Calderdale) to support people in submitting their Universal credit application to get their first full payment. 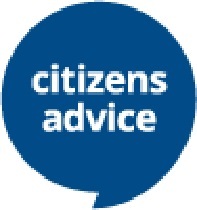 Help will be tailored to the individual and be available; face to face, over the phone (0800 144 8444) and online through webchat and advice content (www.citizensadvice.org.uk). This may include assistance with the online application form or help with providing evidence like childcare costs. The main drop-in has now moved to Customer First so that they can work with the existing Council team to help people start a claim and get ready for their work coach appointment. They will be there Monday to Friday, 10:00am-1:00pm for clients needing help with making a claim and generalist advice needs. Just as a reminder, they continue to offer bespoke debt advice via their team of specialist debt caseworkers, who help people manage problem debt and the Improving Lives team who help clients make appeals in relation to ESA, PIP and DLA. North and East Halifax Friday Flyer 12 April 2019 – OUT NOW! 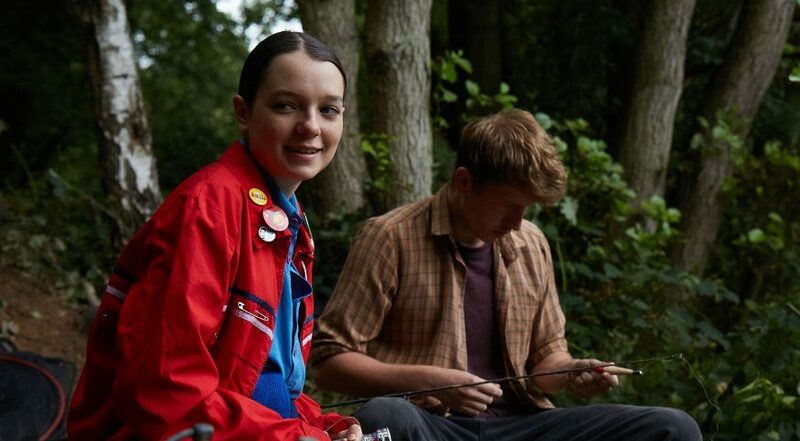 Nia started volunteering as a befriender in 2018. “I started to volunteer as I work shifts and had some spare time and being there for someone who may be lonely and in need of someone to talk to seemed like a good option. I work with infants and children so volunteering with the elderly was a good contrast”. “Hopefully I’m there to provide some additional support when they feel alone. 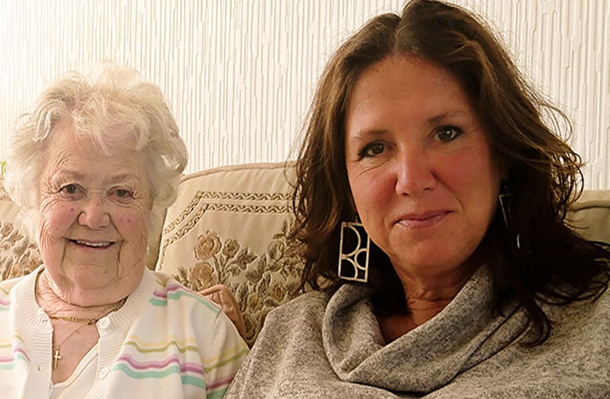 Older people may have little family around, or suffering with illness or may have lost a beloved lifelong partner which must be very challenging and difficult, so being able to help at all seemed just the right thing to do.” said Nia. She was introduced to Ann and they hit it off from their first meeting, sharing interests and values including volunteering! Ann is in her 80’s and is now housebound, not strong enough to go out without support. She was – and still is – a free, caring and creative spirit who cares about other people and the environment. She has volunteered in UK and abroad and has been vegan all her adult life. She lives in a lovely cottage which she shared with her husband who has sadly passed away. But his death, after 59 years of marriage, was devastating and she still misses him deeply. She was visited by Age UK C&K to see if we could help her situation and after refusing a befriender at first, changed her mind “And I’m so glad I did” she said. She and Nia have lots in common – they both love gardening and animals – dogs in particular – and obviously volunteering! “She has changed my life” says Ann “I really look forward to her visits and we are so well matched it really does make a world of difference”. 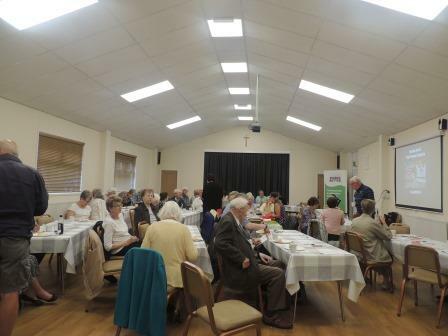 To find out more about becoming a volunteer befriender, call 01422 252 040 or 01484 535994.